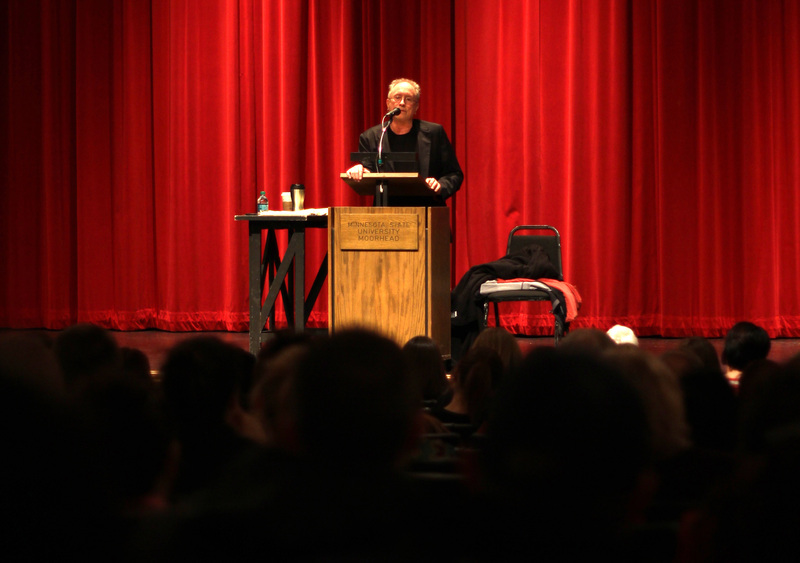 William Ayers, a former education professor at the University of Illinois at Chicago, spoke to students Feb. 26 in the Weld Hall auditorium about the importance of education reform. Ayers was considered a controversial speaker because of his days as an anti-war activist during the Vietnam War. Weather Underground, an organization he helped found, was linked to bombings of government buildings, but group members avoided criminal conviction.